Great view and price on this golf lot in Reunion. 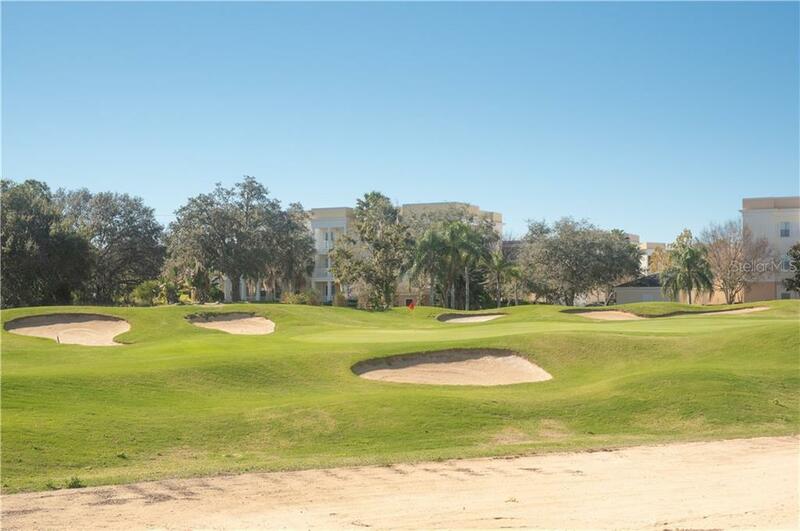 This lot is located on the 170 yard, par 3, 5th hole of the Arnold Palmer PGA golf course. Reunion is a gated, master-planned community located minutes from Walt Disney World and allows for short-termed rentals or long-termed residents. Reunion has 3 PGA golf courses, each individually designed and named for Jack Nicklaus, Tom Watson and Arnold Palmer. Upscale comprehensive leisure facilities include restaurants, clubhouse, a five-acre water park with winding lazy-river, and two-story water slide. There is also a spa, tennis complex, walking/jogging trails and a fitness center.